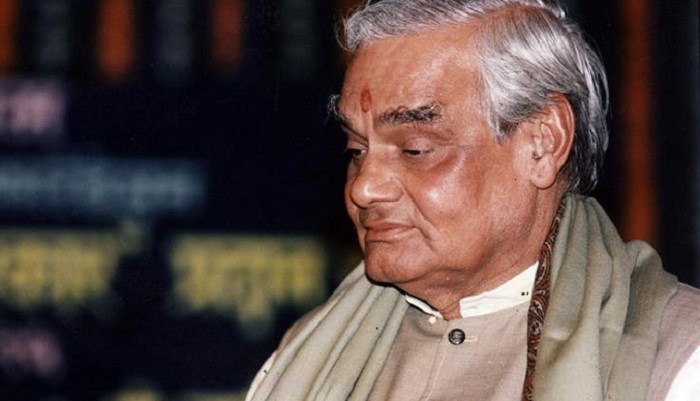 The former prime minister of India Atal Bihari Vajpayee has been admitted at All India Institute of Medical Sciences (AIIMS) on Monday for a routine check-up, the BJP said in a statement. The 93-year-old leader has been admitted on doctors’ advice and will be under the supervision of AIIMS Director Randeep Guleria. Prime Minister Narendra Modi visited Vajpayee. He was in the hospital for nearly an hour, interacted with the former PM’s family and also spoke to doctors about Vajpayee’s health. Prior to Modi, Congress chief Rahul Gandhi and BJP chief Amit Shah paid a visit to the former PM. Veteran BJP leaders LK Advani and Murli Manohar Joshi have also arrived at AIIMS to visit Vajpayee. The BJP stalwart, who served as PM between 1998-2004, slowly withdrew from public life as his health deteriorated and has been confined to his residence for many years. AIIMS, in a bulletin, said the former PM is suffering from some kidney-related ailment and also has an infection. Vajpayee has been admitted in the Cardiothoracic Intensive Care Unit, India Today Television reported.